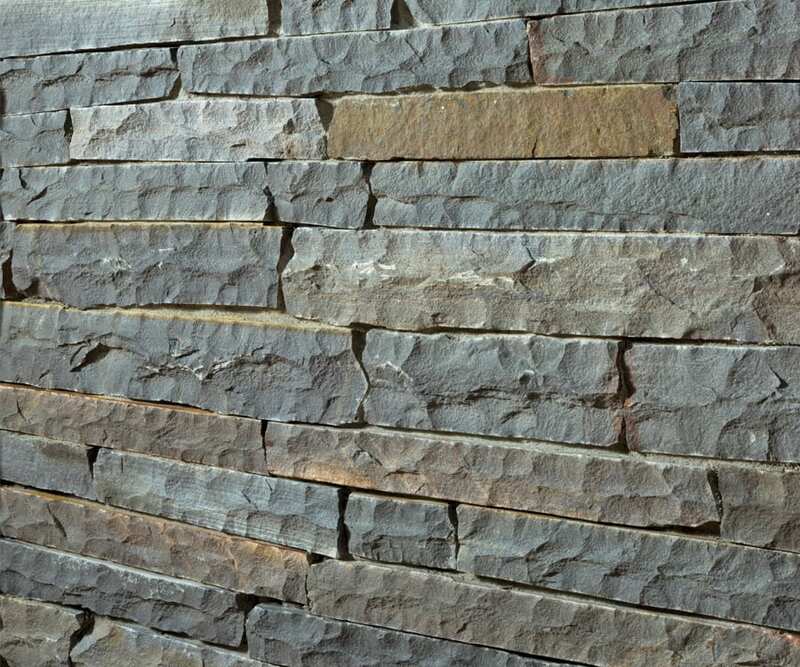 Quarried overseas by a respected quarrier in business for decades - Berwick is a colorful thin veneer imported building stone, and one of our most popular choices..
Sold and priced by the square foot. 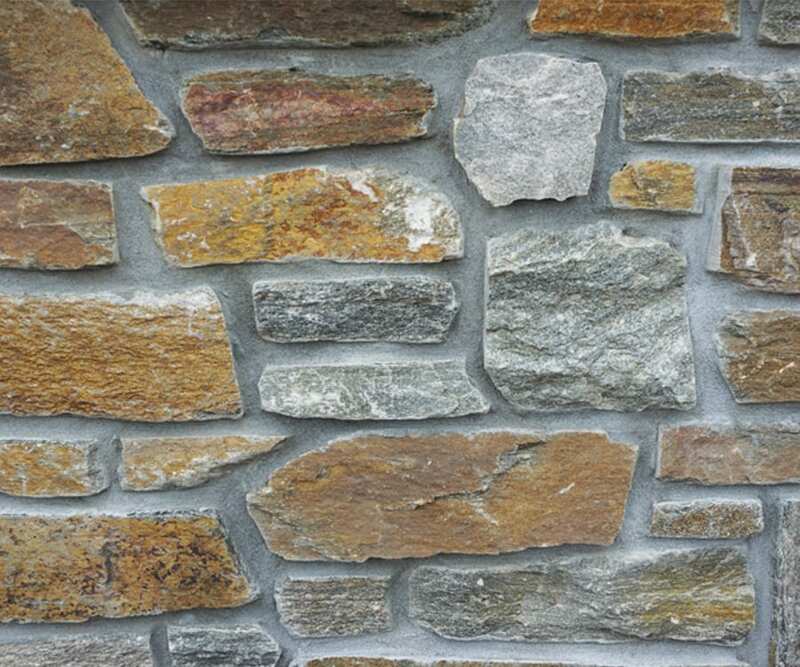 The minimum purchase is 5 square feet of flats (the pieces of stone that go flat against a wall) or 5 lineal feet of corners (the pieces that meet the flats on the wall and wrap around the corner). The next change in quantity is 200 square feet of flats or 100 lineal feet of corners - either of which makes a crate. 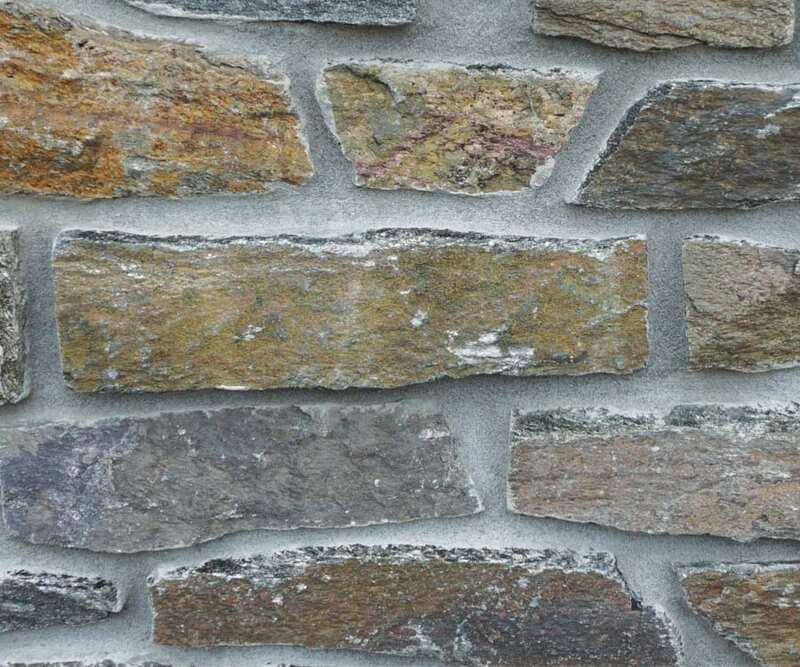 Quarried overseas by a respected quarrier in business for decades - Andover is a colorful thin veneer imported building stone, and one of our most popular choices..
Quarried overseas by a respected quarrier in business for decades - Dorchester is a gray toned thin veneer imported building stone, and one of our most popular choices..
Quarried overseas by a respected quarrier in business for decades - Sherwood is a colorful thin veneer imported building stone, and one of our most popular choices..
Quarried overseas by a respected quarrier in business for decades - Meriden is a colorful thin veneer imported building stone, and one of our most popular choices..
Quarried overseas by a respected quarrier in that we feel produces an excellent product. 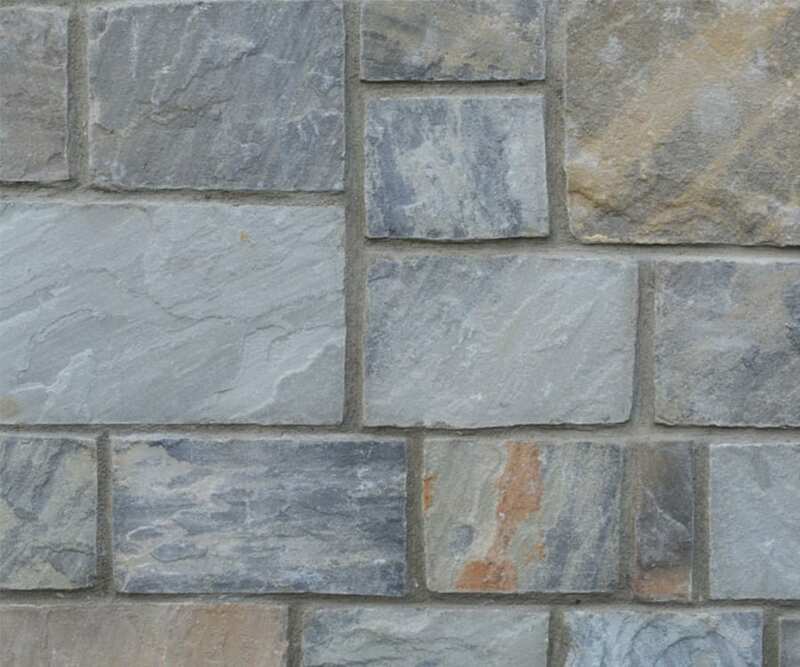 Mountain Gray Castlestone is a gray-toned thin veneer imported building stone, and one of our most popular choices..
Sold and priced by the square foot. There is no minimum purchase required - purchase only the quantity you need. 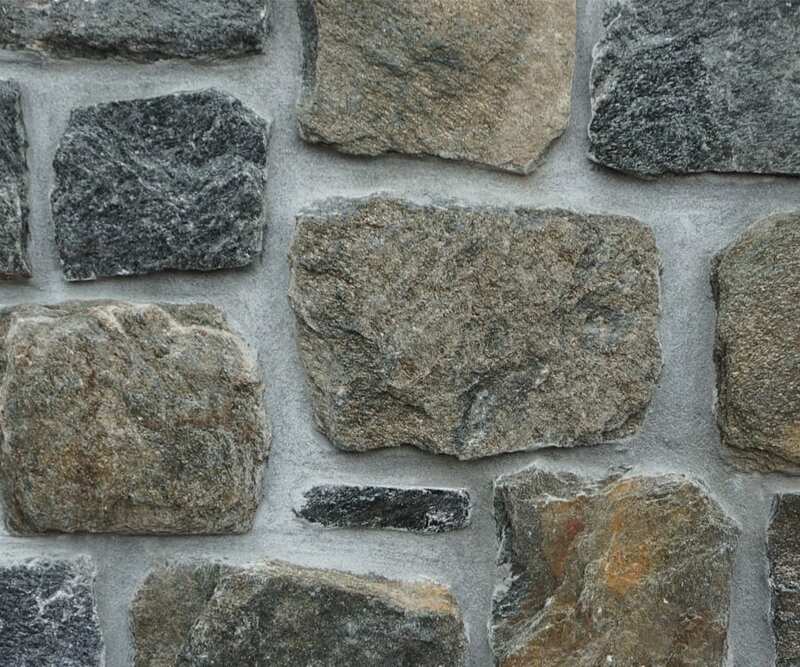 We strive to stock this item in inventory and typically you can leave the yard with your stone the same day. 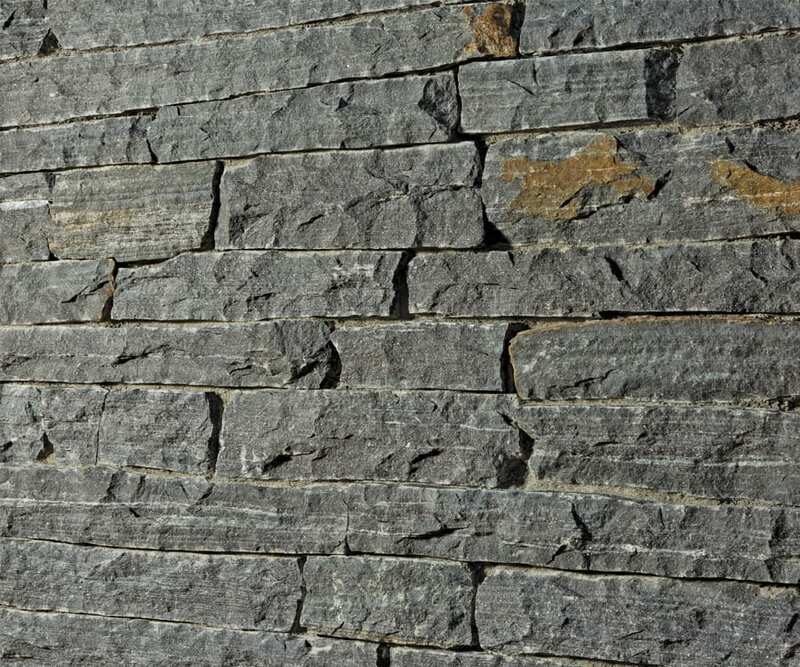 Quarried overseas by a respected quarrier in that we feel produces an excellent product. 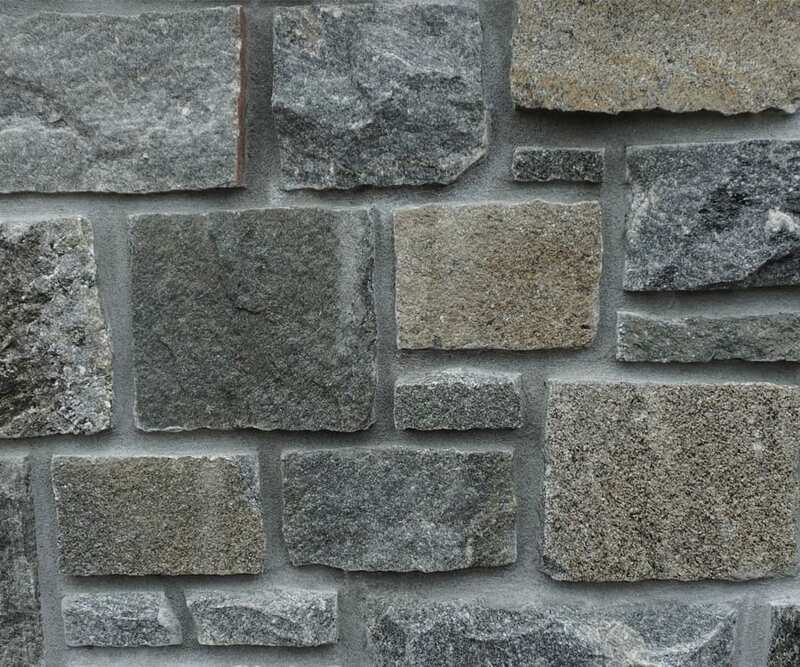 Teton Castlestone is a gray-toned thin veneer imported building stone, and one of our most popular choices..
Quarried overseas by a respected quarrier in that we feel produces an excellent product. 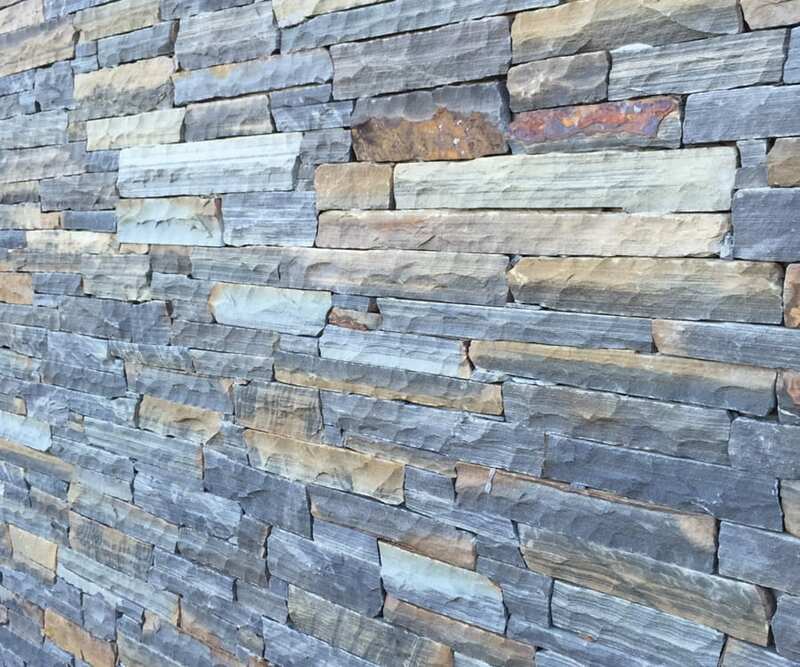 Teton Ledgestone is a gray-toned thin veneer imported building stone, and one of our most popular choices..
Quarried overseas by a respected quarrier in that we feel produces an excellent product. 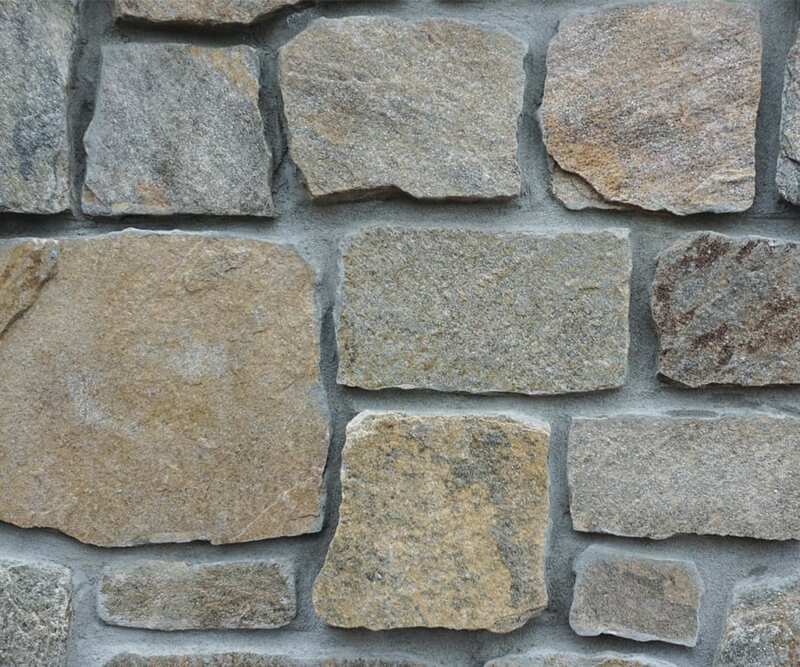 Southern Castlestone is a light gray-toned thin veneer imported building stone with beautiful earthtone accents, and one of our most popular choices..
Quarried overseas by a respected quarrier in that we feel produces an excellent product. 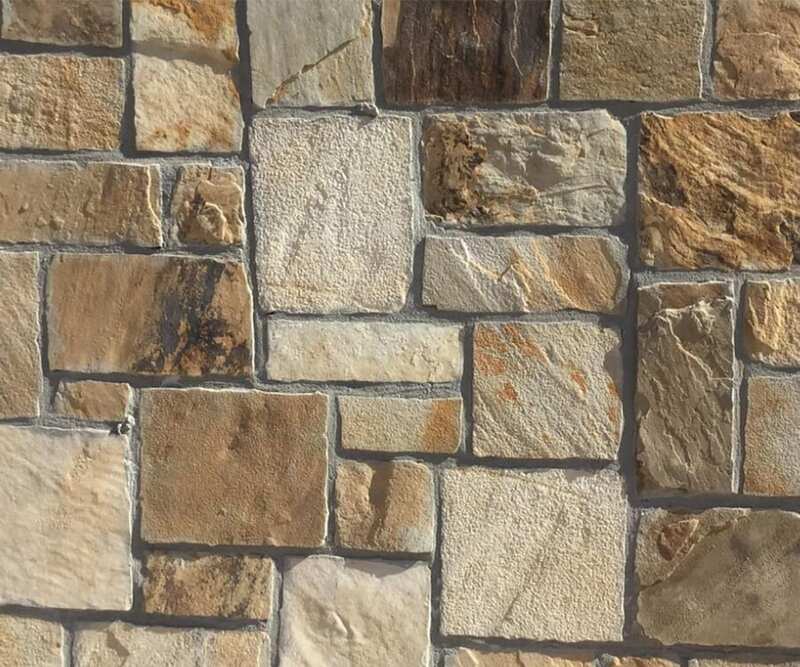 Southern Ledgestone is a light gray-toned thin veneer imported building stone with beautiful earthtone accents, and one of our most popular choices..
Quarried overseas by a respected quarrier in that we feel produces an excellent product. 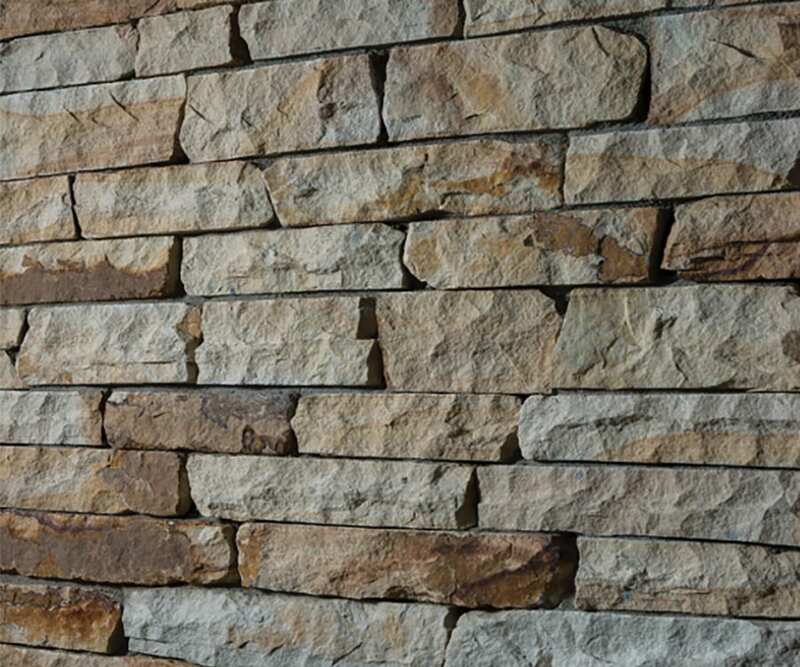 Canyon Castlestone is a light gray-toned thin veneer imported building stone with beautiful earthtone accents, and one of our most popular choices..
Quarried overseas by a respected quarrier in that we feel produces an excellent product. 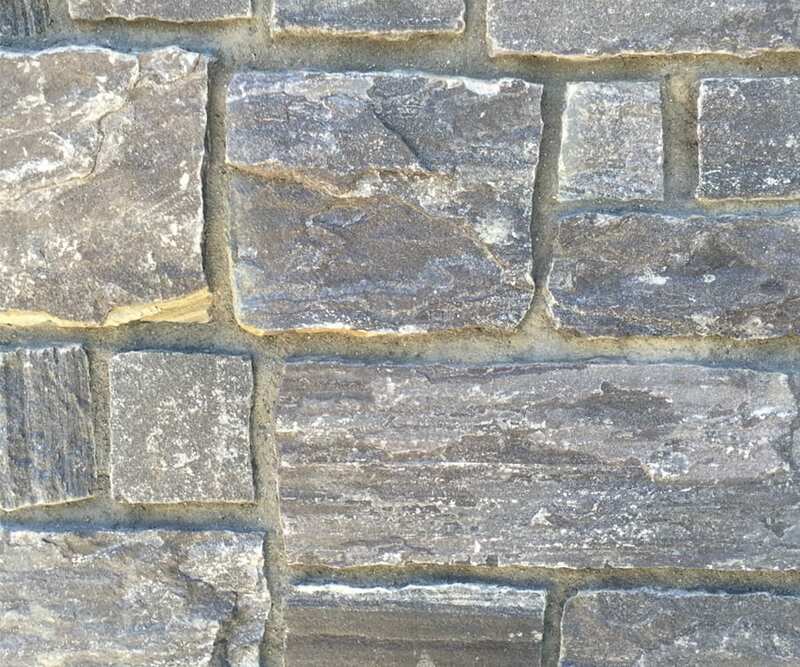 Canyon Ledgestone is a light gray-toned thin veneer imported building stone with beautiful earthtone accents, and one of our most popular choices..